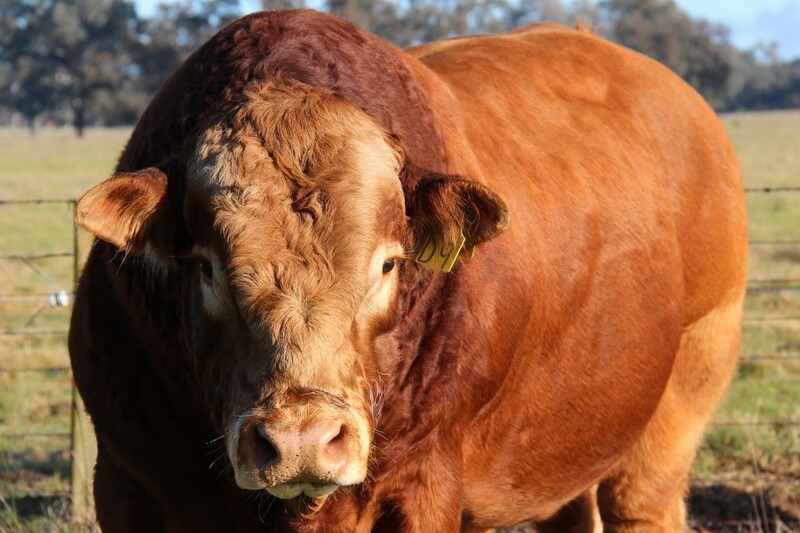 Our cattle are bred to perform in Australian Grassland & feedlot conditions. Le Martres Beef – our outstanding carcase results do all the talking! 10th Annual Bull Sale – on property. Paull & Scollard Landmark – Livestock Agent. Rodwells Peter Ruaro Livestock – Livestock Agent. Le Martres competing with steers fed & prepared by Yanco Agricultural High School and CSU Wagga Livestock Show Team. Le Martres exhibiting at Henty Machinery Field Days – Site 522/1. Le Martres competing with a selection of steers fed & prepared by local schools. There is always something happening at Le Martres. Stay informed & get all the latest news, upcoming events and achievements.